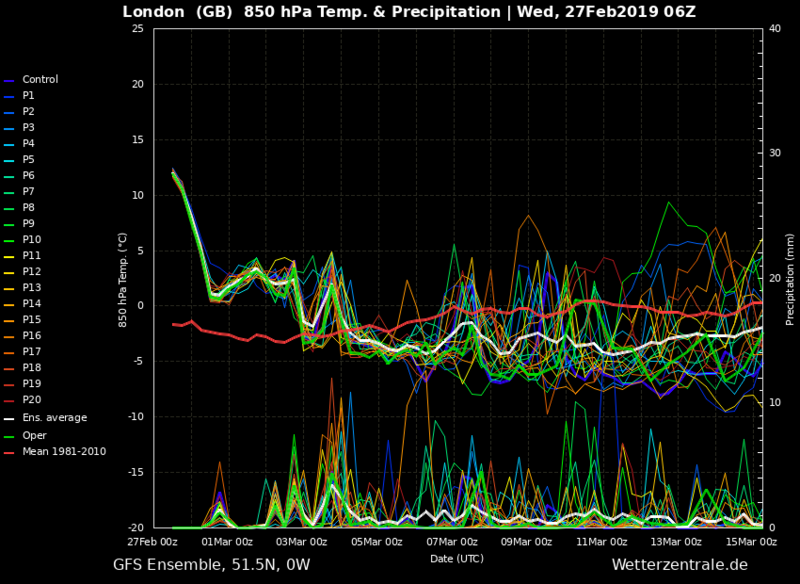 A new thread as we enter into a new phase of weather, with the record breaking mildness now coming to a close, along with meteorological winter. 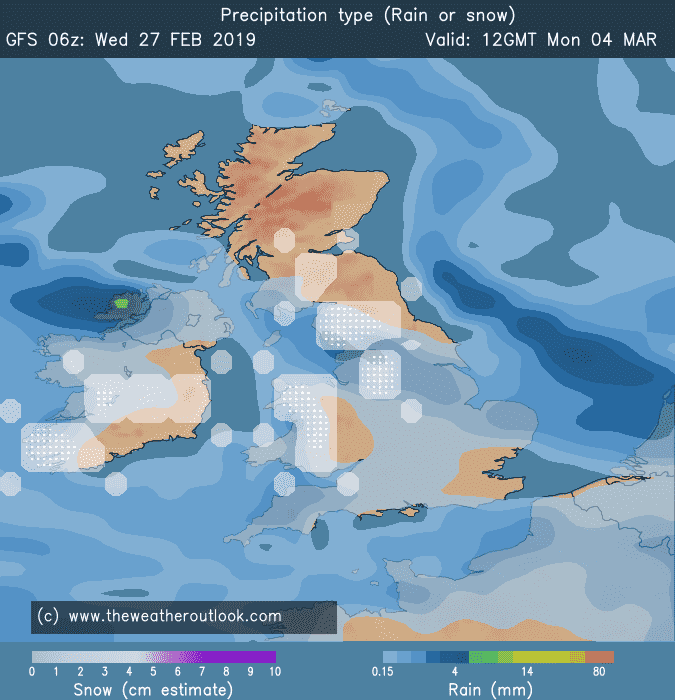 A period of Atlantic driven weather is set to follow behind what has been an unusually dry, and an unusually mild spell, and with it the threat of some colder outbreaks. 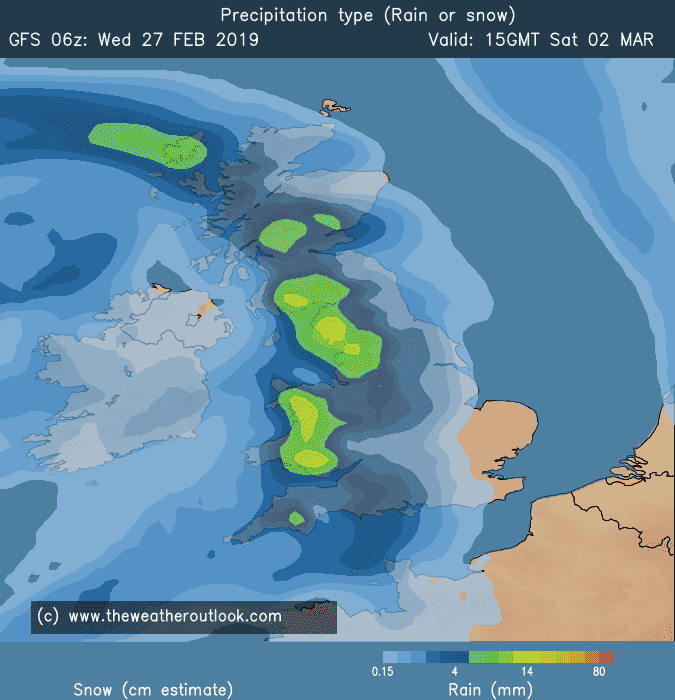 Rain and wind will be playing their part too, with several low pressure systems likely to move close to or across the British Isles during the coming days as the jet stream heads south again.  The team will moderate this thread to keep it on topic and focused on the models. Please only post model related discussion. 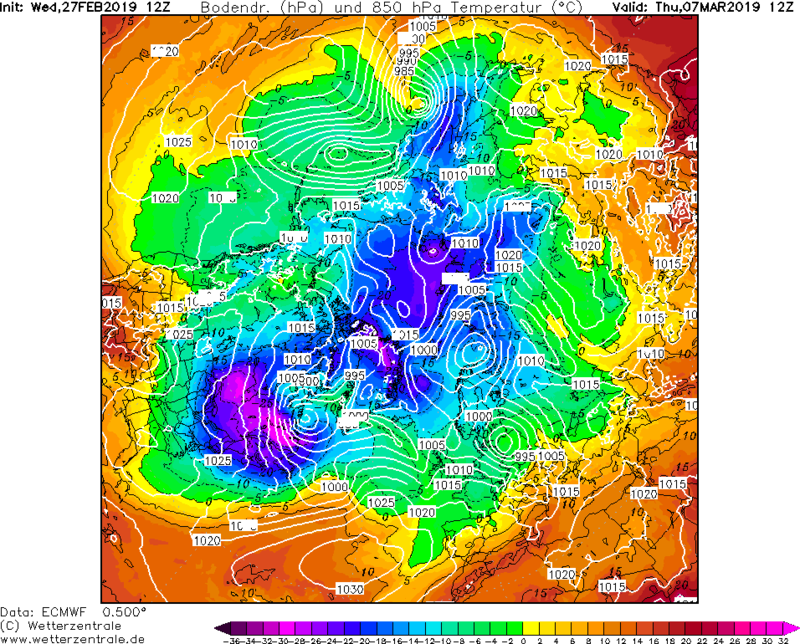 So, a big pattern change is on the way, as the blocking area of high pressure over Europe the last 7 days slips south to allow Atlantic lows and frontal systems in from the west across the UK from tomorrow. The change comes as the jet stream, which has diverted well to the north of the UK over the past week, shifts south, strengthens and takes aim at the UK over coming days. 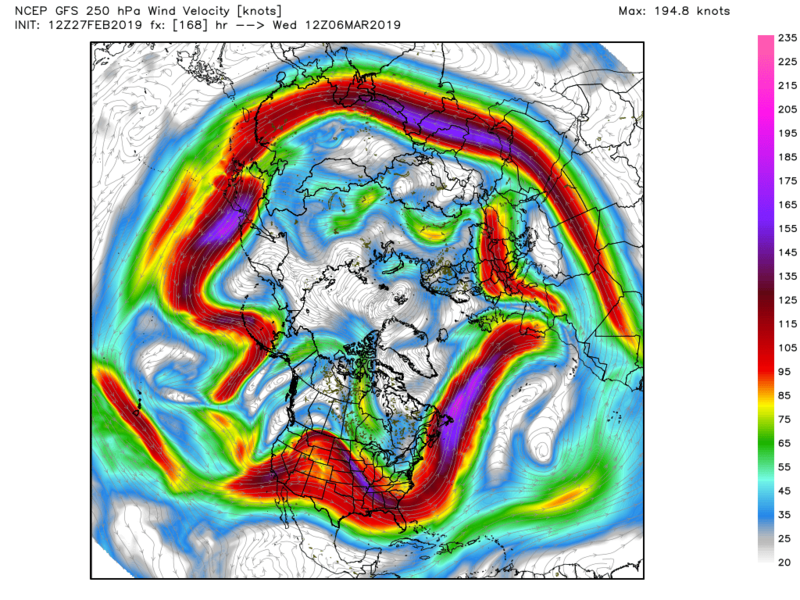 The strengthening of the jet stream is likely linked to an upper ridge pushing north across Alaska and the arctic before dropping down across NW Canada, kicking out very cold air here and northern Canada southwards across central and eastern US later this week and into next week. This will in turn cause a steepening thermal gradient across NE USA and out across NW Atlantic strengthening the jet stream across the North Atlantic. Over the weekend, the models forecast an increasingly disturbed spell, as the developmental left exit of a strong jet streak (where there is strong divergence aloft and convergence at the surface) moves toward the UK/Ireland and will likely to allow rapid cyclogenesis to take place over the Atlantic with a deepening low pressure system headed towards NW UK for Saturday, though GFS, UKMO and EC differ on depth, EC has more of a wave, GFS and UKMO a deeper closed low passing Scotland. Another low looks to develop in a trough in the jet which looks to move further south across southern Britain for later on Sunday, this could deepen as it approaches the UK too. 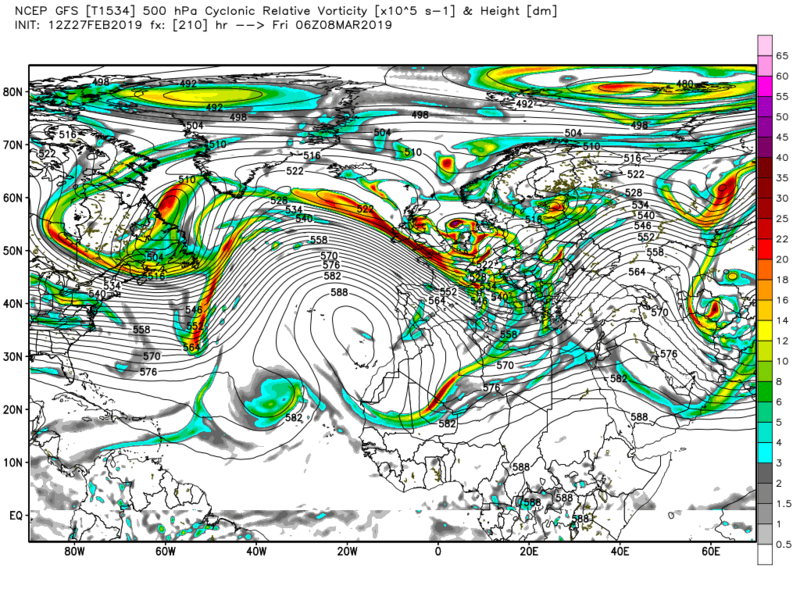 Potential for a named low if one these lows deepens sufficiently to produce severe gales. 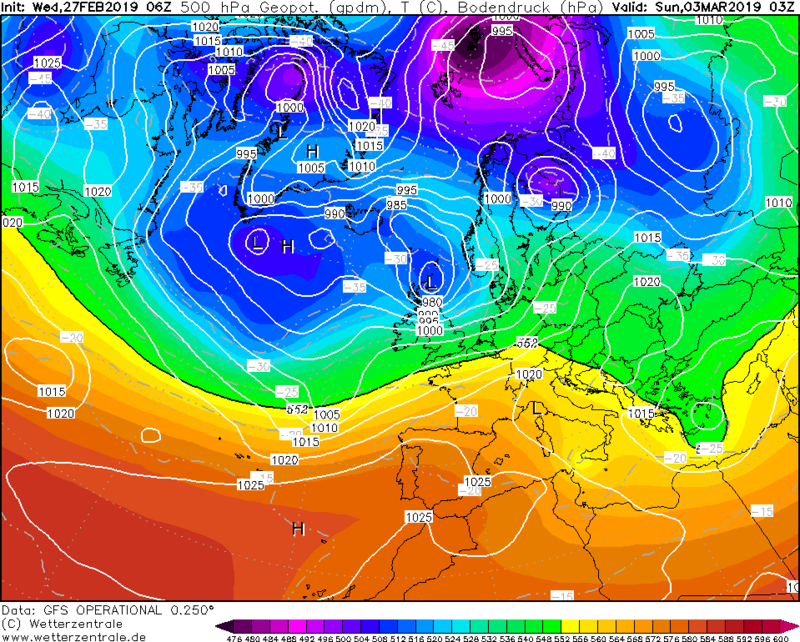 Then the models suggest unsettled cool to sometimes cold zonality next week, as the jet stream shifts south of the UK, the depth of cold of the polar maritime westerly flow differing between 00z GFS and EC, sub -5C 850mb temps spreading east a lot further south than EC, which keeps the sub -5C air generally over northern UK. So question marks over how far south any wintry precipitation can develop, so would hold off getting too excited for snow away from northern hills. 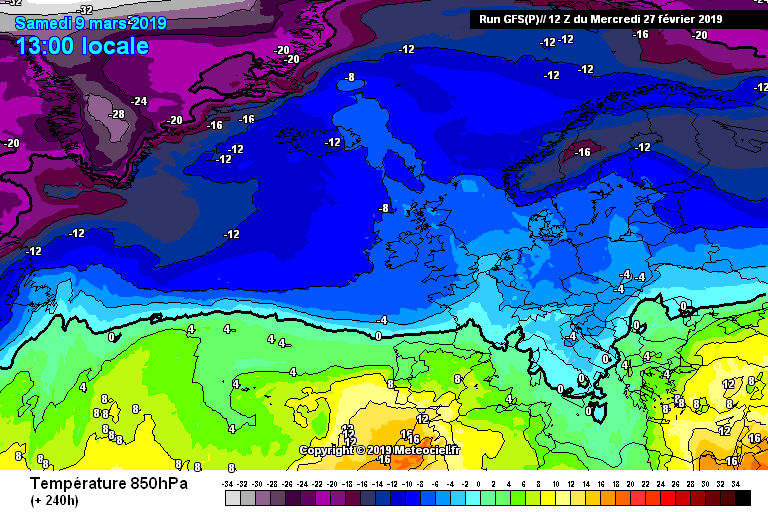 Even the colder GFS shows little in the way of wintriness away from hills in the north and west, though some low-level snow possible in the far north. But, with air pollution levels rather high today bringing poor air quality to much of England, Wales and southern Scotland, thanks to high pressure inversion and lack of wind, it may perhaps be some relief to get some clean Atlantic air blowing in by the weekend! Though the unseasonably warm sunshine will probably be missed and unlikely to return for a while. So the transition to a more seasonal air mass is complete on Saturday. After the last few days it will feel positively Baltic! Another very warm one today, I think in a way I'm gonna miss it also, hopefully an indicator of what's to come further down the line. 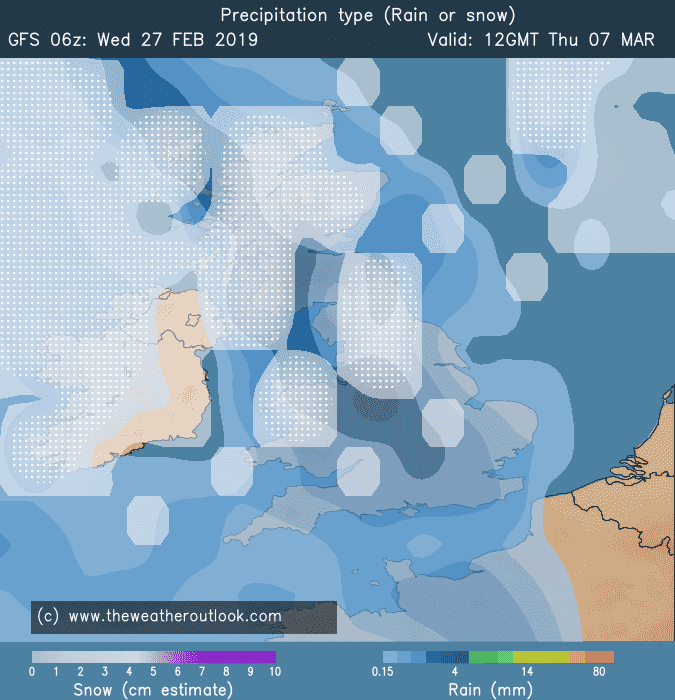 As the graphics below illustrate much more unsettled weather incoming, and at times cold enough for the white stuff, Yeh you guessed it snow!! I've actually forgot what it looks like! So today it's a get ya deckchairs out, next week time to wax down your ski's and hit the slopes! 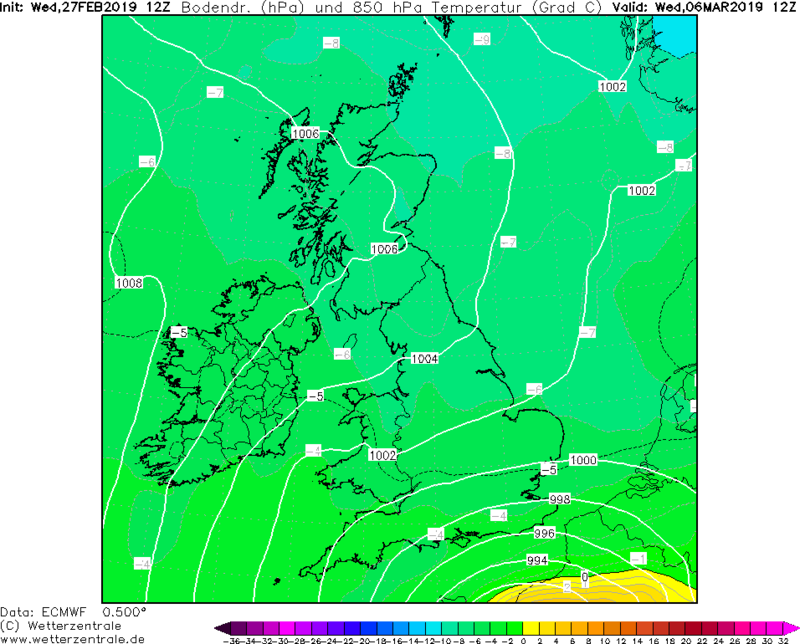 Looking uninspired amongst the models this morning, not much aside from cool muck on the horizon, the worst type of weather where it’s not cold enough for snow but unsettled with cold rain utterly depressing given the spell we’ve just had! 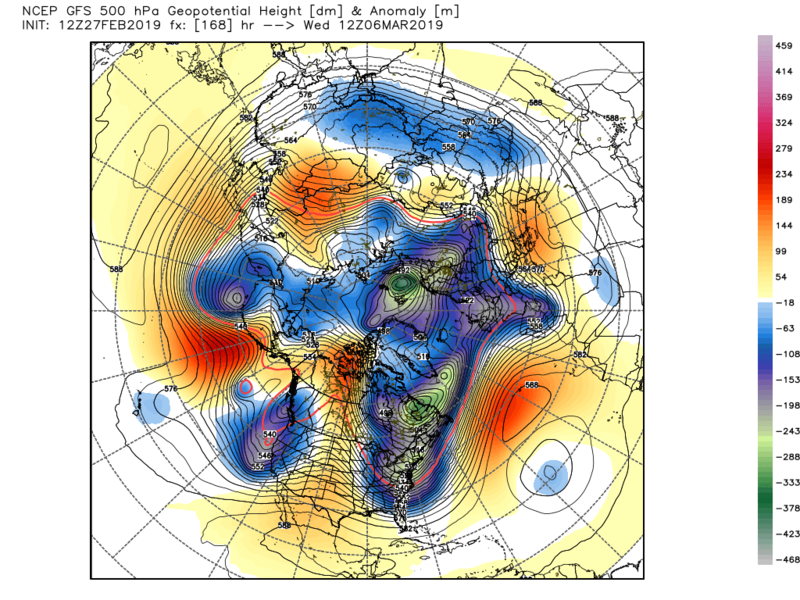 Just to clarify: as spring begins I’m assuming this thread is no longer full of cold hunters, can we now hunt for beautiful spring days like we’ve seen for the last week or are we still posting day 46 CFS charts? It's cold enough at times for snow for many up north and high ground,and I would imagine a few surprises thrown in.Can we hunt for spring? Of course we can,it's literally early March, but we can also hunt for cold as March can bring many different weather types. Delighted to see the imminent end of this increasingly stagnant and unpleasant air mass. 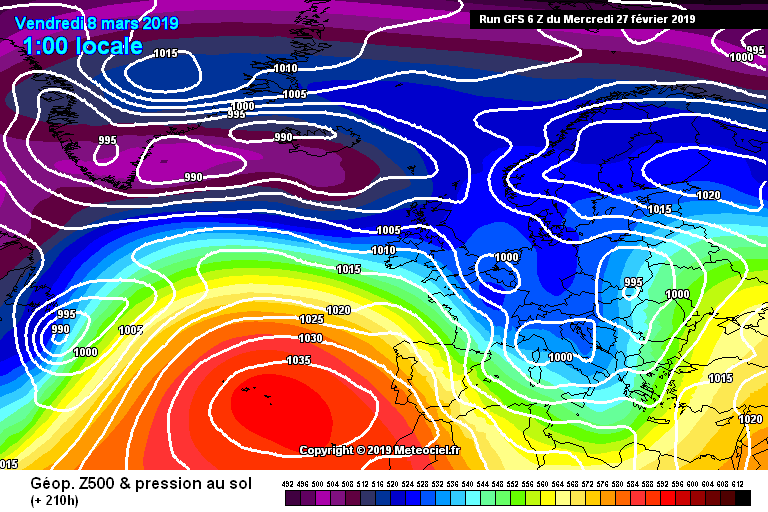 As Nick F has said, it's a quick descent into a more active and seasonal flow dominated by Atlantic LP which track at time quite far south as the jet oscillates to the south of the UK. 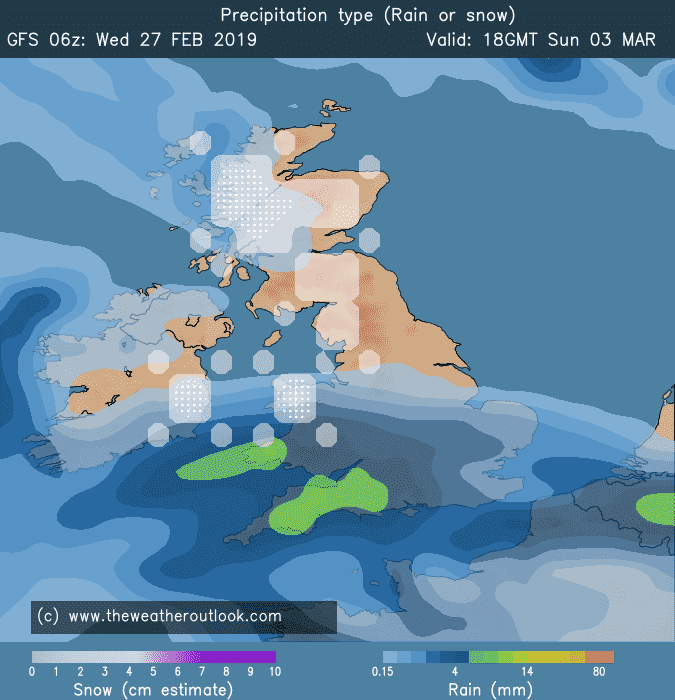 Looks very likely northern hills will see periods of snow with some possibilities for higher ground further south as LP track eastward across southern parts. The 06Z OP makes a weak attempt to build heights to the NE after the trough disrupts but that's quickly blown away by the Atlantic. Some options for renewed amplification occurring as we reach mid month but far too early to take seriously. 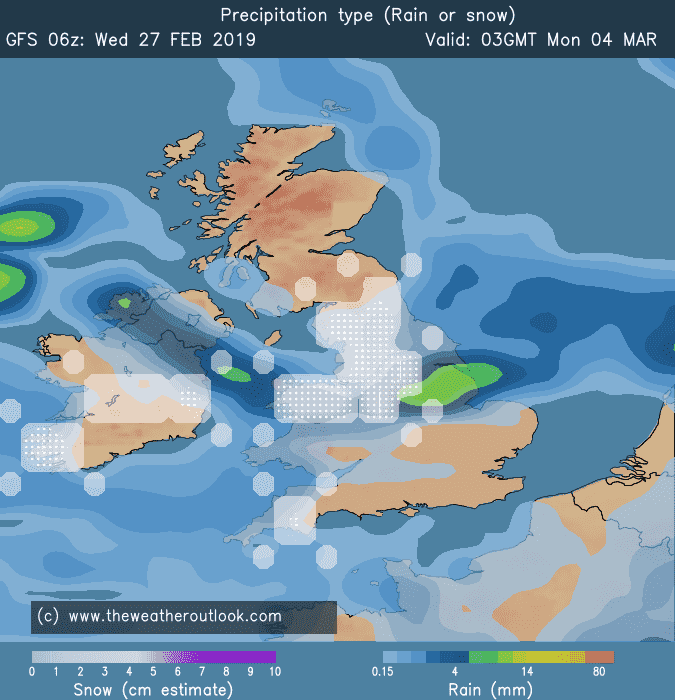 It looks as though we have a 10-14 day period of unsettled and occasionally stormy conditions with a deal of much-needed rain (though nowhere near enough). After today's near double figure positive 850s, a rapid change to more seasonal values with long periods of negative 850s broken only by the warmer sectors of frontal systems. Just an observation perhaps at last we may be getting some movement of the PV by mid month back over to Siberia but again a long way off. Chalk to cheese. 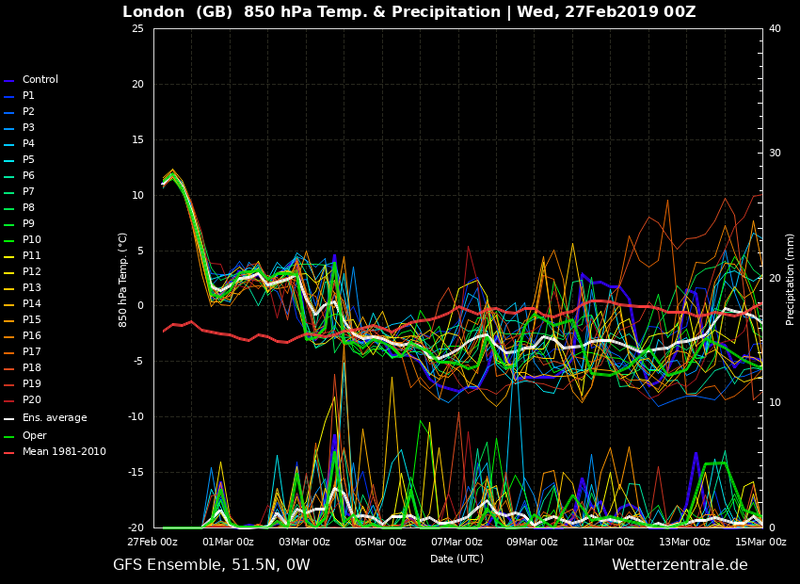 Consistent shift in GEFS now. From warm and dry to cool/cold and wet - welcome Spring! Thanks for the ensembles purga but I needed 3d glasses to read em! yours are easier on the eye - mine not so good after a night out on the beer! 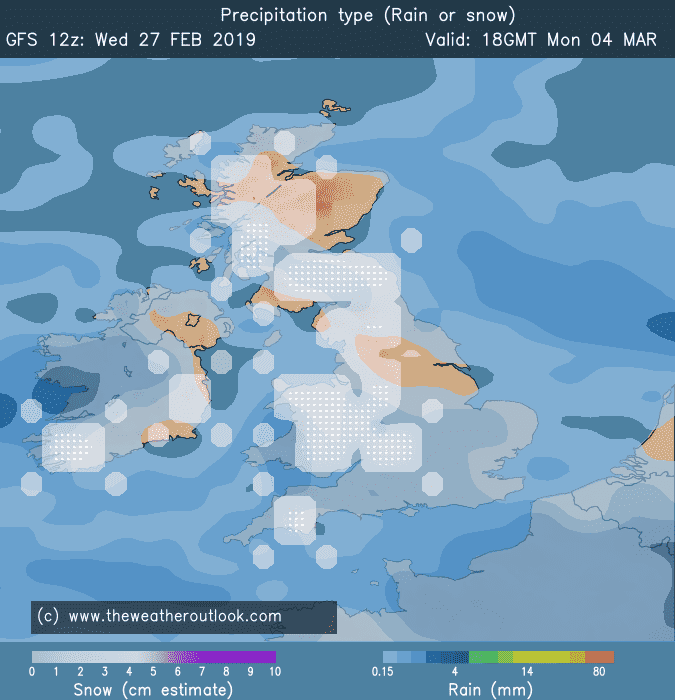 The say that March is a month of may weathers, and the 06z run from the GFS seems to confirm this. 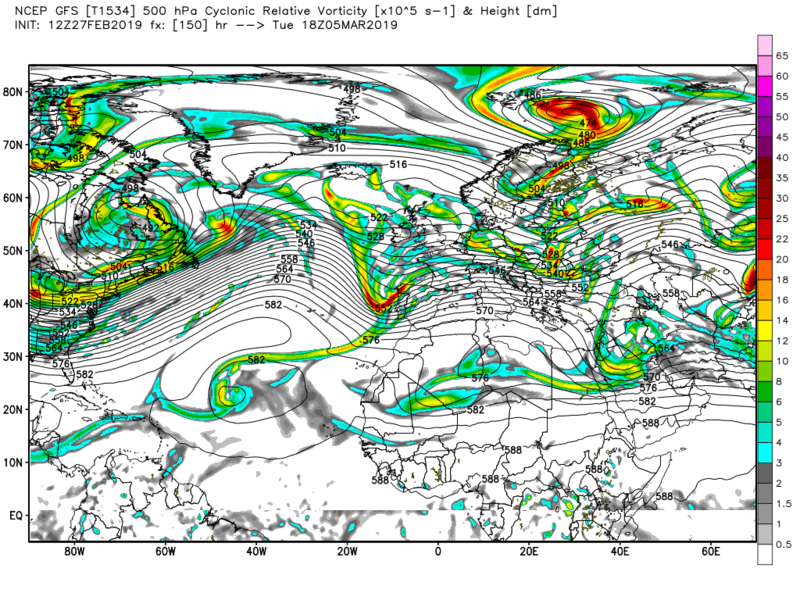 Saturday night into Sunday looks like it could be a little be breezy for the north and west of the UK. 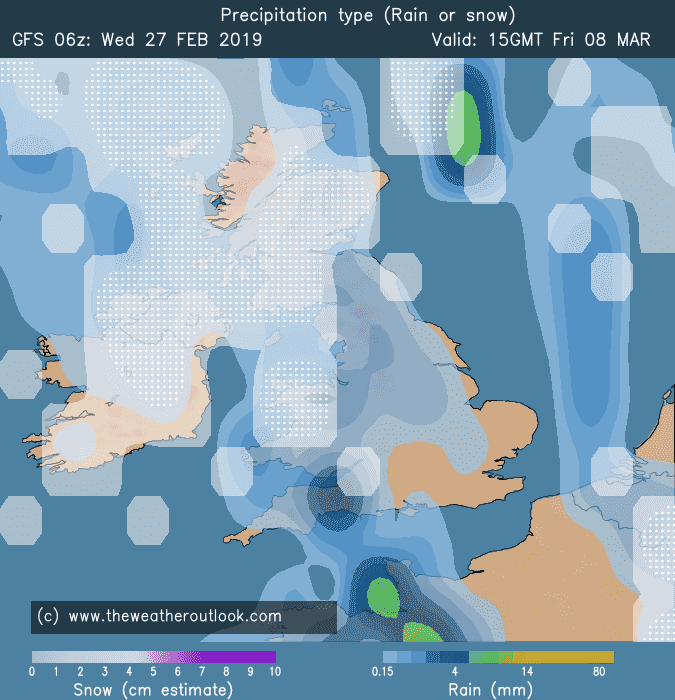 Monday looks unsettled to say the least! 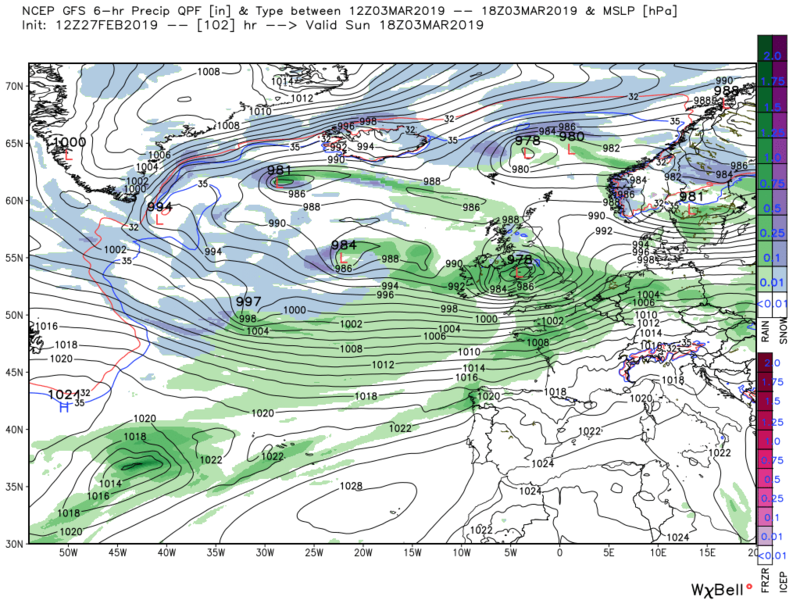 And then we appear to be in an Atlantic driven flow, with frequent north westerly incursions.But by the end of the run, high pressure looks to slowly moving in from the Azores introducing a more settled conditions... But this is way into FI. One thing is for certain, with the jet stream moving much further south, its gonna feel much colder than what it has done of late. 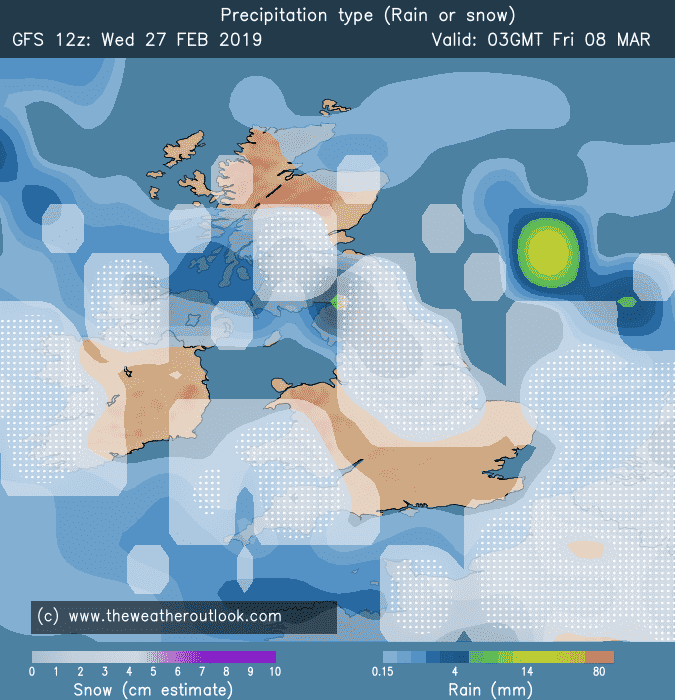 But, there does look to be lots of weather coming up, so plenty to keep an eye on. 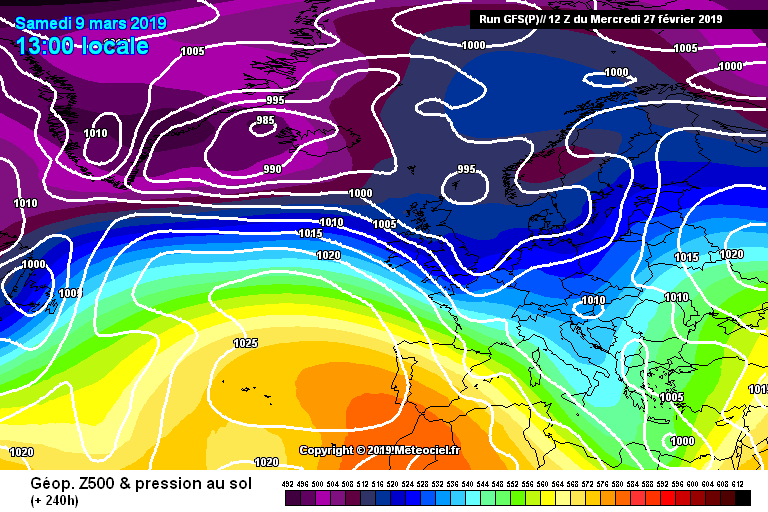 Westerlies taking control by the weekend it seems with that cold blob in the Atlantic helping fire up the westerlies now our block has subsided. Expect westerlies to be a little colder then usual given the source of the air. 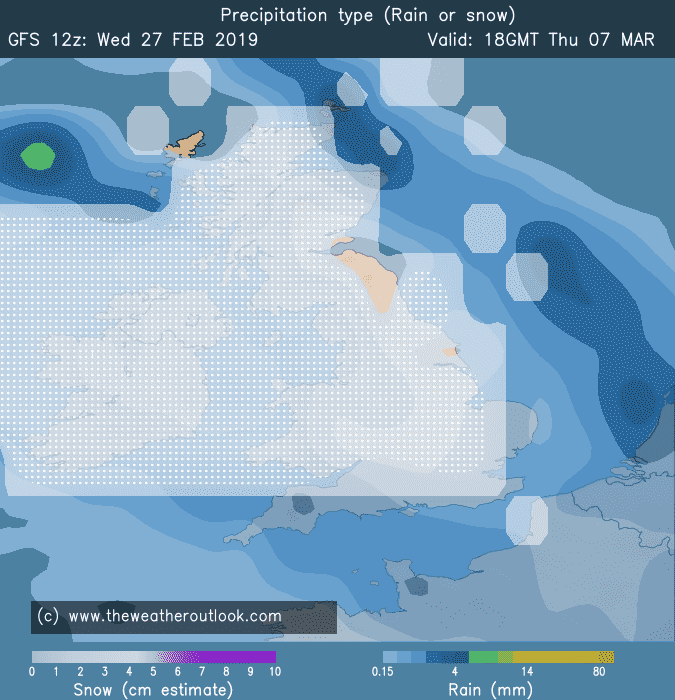 Perhaps some similarities to March 1995 which incidentally followed a very mild February. that damn azores high,just can’t get rid of it properly ,watch it vanish like magic when cold weather looking charts start verifying when it’s too late,how many times do we see that in the spring and summer months. But now there are some major pattern changes upstream with a trough plunging down eastern North America with some arctic air that pumps up the jet, also courtesy of the Bermuda high. End of April is usually my cut-off point for cold and snow but it's probably 1st of March this year because leaves are starting to come out down here! Really very quiet in here but looking at the latest models it won't be quiet outside for much longer with plenty of wind / rain and much lower temps compared with the sunny and very warm conditions we have been enjoying..although I'm devastated by how abysmal this winter has been, I will miss this extremely early bonus taste of summer! Edited February 27 by Frosty. 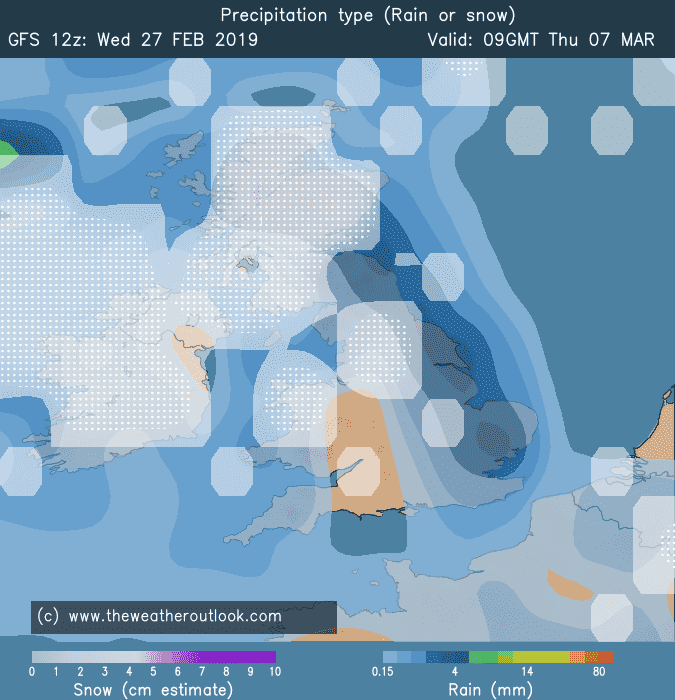 Starting to like some of the 12z precipitation charts, with numerous cold shots incoming. I'm feeling the need for a boom, but I'm gonna refrain!! You can always rely on the weather to even things up . After an extraordinary spell of warmth for both the UK and here in sw France it looks like all change . 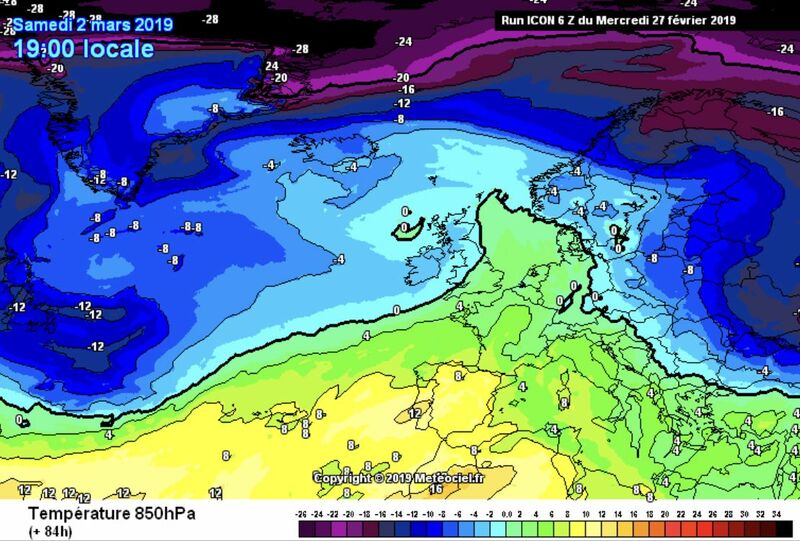 I don’t mind early spring warmth as long as it doesn’t last too long , it can cause havoc for nature if you then get a taste of winter so I’m quite happy to see this change coming . 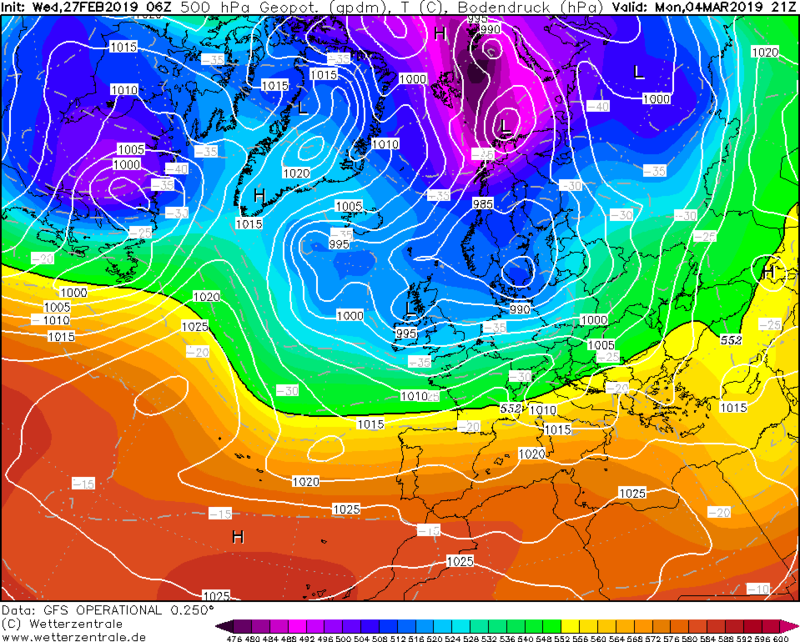 Nothing shouts much below average at the moment but early days yet with the return of Euro troughing . Sigh! 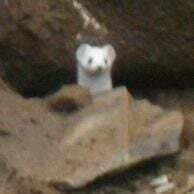 more snow south of the M4, they've had enough this winter! Hope you all had a great day just got back to London Euston still feels warm out here. Big changes on the way though, will have to dig out the coat again. Anyway will make this short got to get the underground now hope you all have a great evening. 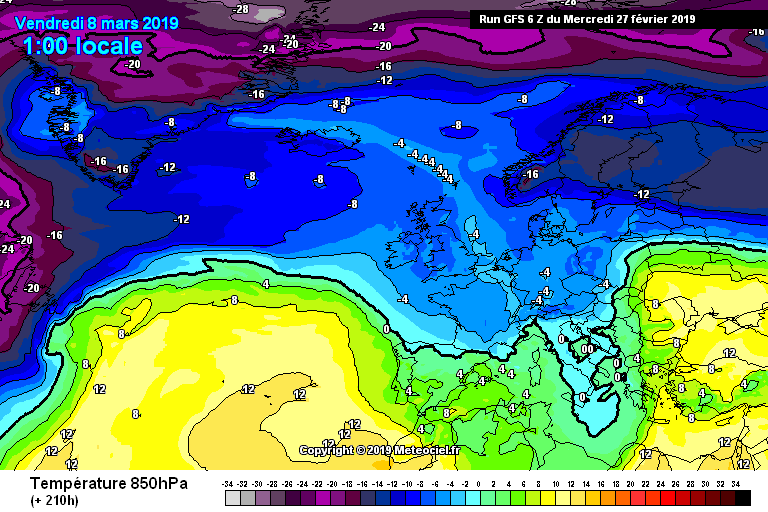 Was just gonna point out regarding the above post, are the uppers cold enough for snow to the south, ecm has that low pressure just to the south, but currently indicating - 4 uppers, but lower temps to the north, one to watch for sure regarding the track, the situation is likely to change quite a lot! edit... 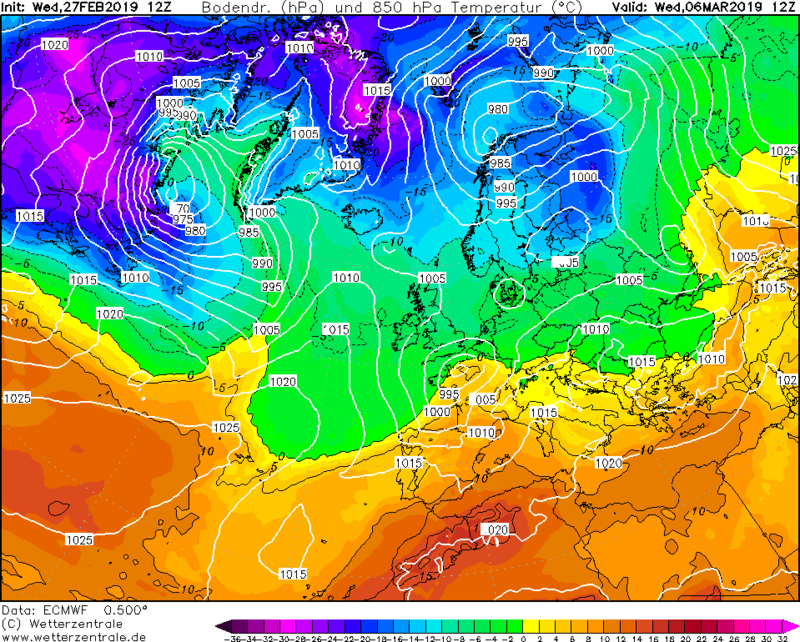 Some really cold uppers to our north, could be an interesting next week! 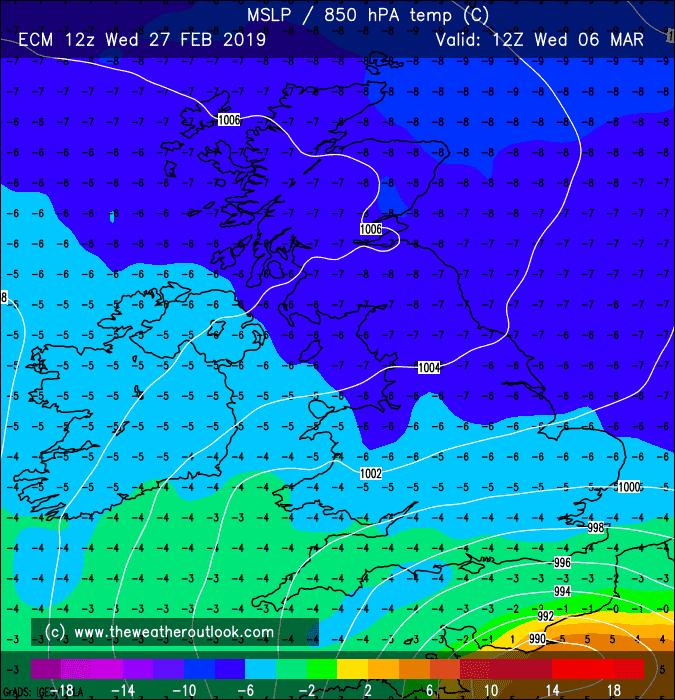 Another potential snow event for m4 corridor (north or south) on the EC, won’t verify exactly as shown but highlighting a risk as we head beyond this balmy spell.